Owners of median-valued homes saw an annual increase of nearly $152 in their property taxes and fees last year. The marginal increase proposed this year is thanks in part to a higher homestead exemption passed in June: Homeowners can now exempt 10 percent, up from 8, of their home values from taxes. The city manager has also opted not to raise the tax rate by the maximum amount allowed by law, as the city has done every year since 2010. Cronk says he hopes to use this additional revenue to pay for new initiatives and hire new employees. He is proposing raising the minimum wage for city employees, including part-time and seasonal workers, to $15 an hour. He also wants to put $3.1 million in new funding toward homelessness programs, including cleaning up homeless camps and adding five employees to an outreach team. 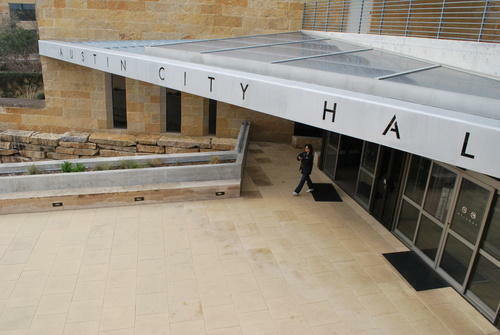 This is Cronk’s first budget as Austin’s city manager. City Council members will spend the next two months deliberating Cronk's proposal. They must approve a new budget before the fiscal year starts Oct. 1. Correction: An earlier of this version stated just the expected property tax jump homeowners would experience. The post has been updated to include the total increase including fees. 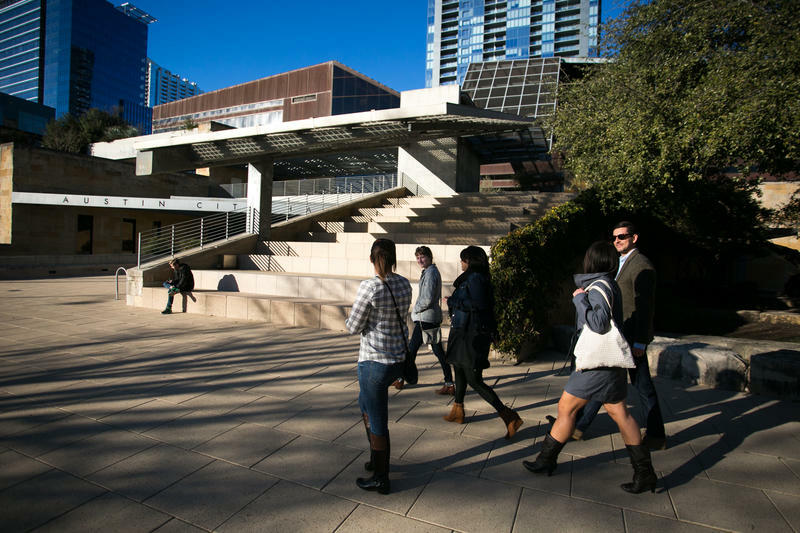 Austin homeowners could see higher property tax bills next year. Under the city's proposed $3.9 billion budget, most residents with a median-value home ($305,510) would pay an additional $118 in property taxes compared to last year. Utility fees would rise, too – with median-value homeowners seeing an additional $60 annually in fees. The proposed budget also aims to increase the city’s permitting capacity, while maintaining current service levels across the board. 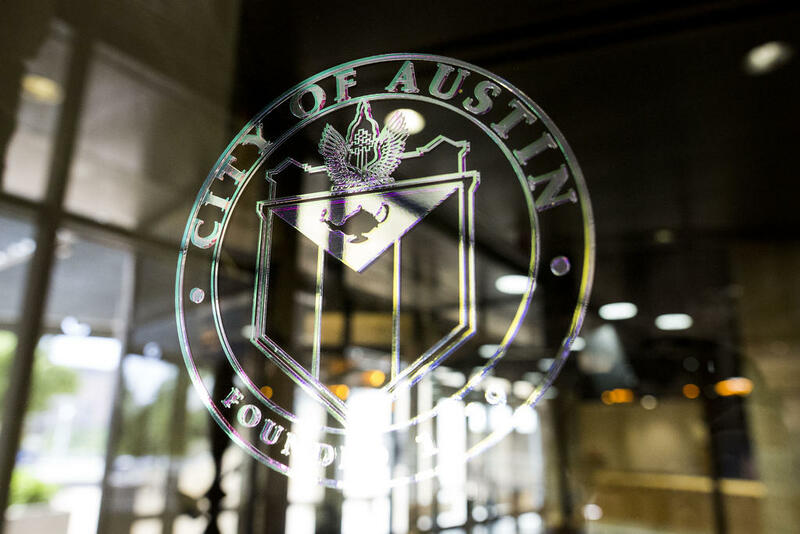 Austin homeowners will pay more in property taxes and fees to the city next year under a $3.9 billion budget approved by City Council on Wednesday.